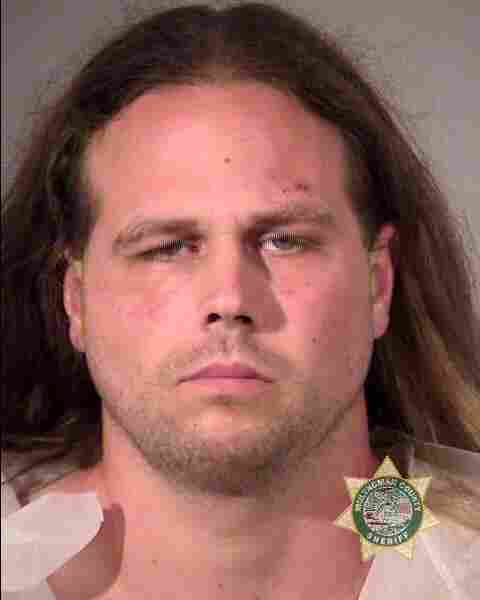 Jeremy Joseph Christian, 35, Charged With Killing 2 In Portland, Ore., Knife Attack : The Two-Way The disturbance began when a man started yelling on train, including slurs at two apparently Muslim women. 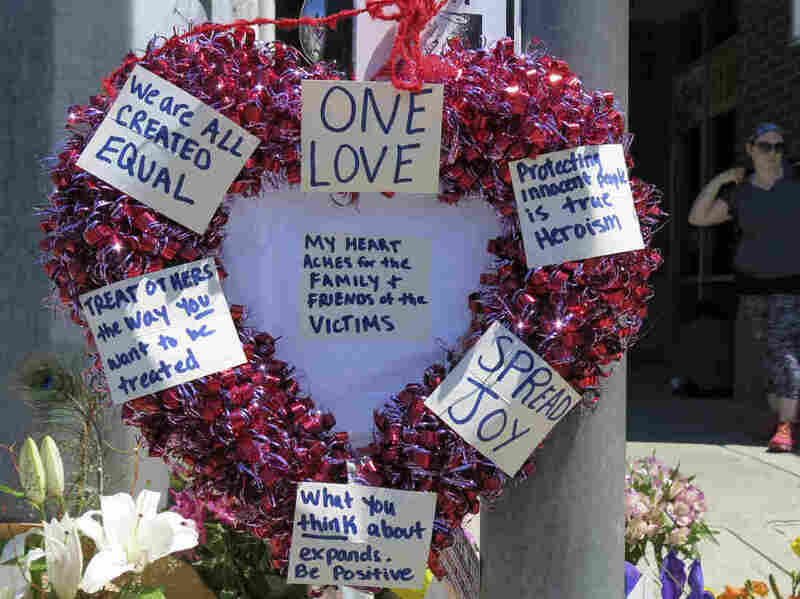 When others tried to intervene, the man stabbed three of them. Police Sgt. Pete Simpson describes the attack on a Portland train on Friday.